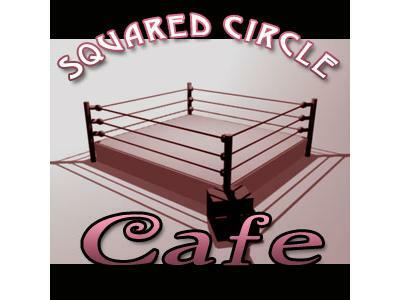 If you liked this show, you should follow SquaredCircleCafe. A massive walkout occurred on RAW, with a vote of no confidence against the COO. Now what? Plus, a BIG return to SmackDown, Lucha Libre USA, and what's up with JoMo's new shirt.